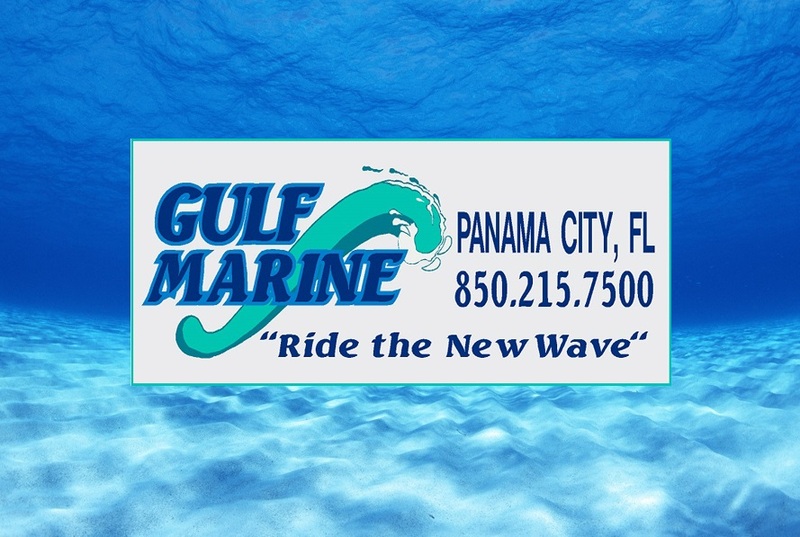 Gulf Marine, Inc. was started in 1999 by the Johnson family in Bay County, Florida. Rick and Rich Johnson, along with the many fine family members & employees, created the Gulf Coast's best "one-stop source for marine products" store. Our marine products have been carefully selected to offer you a wide range of options from the world's finest marine manufacturers. Gulf Marine services everything we sell for your peace of mind boating enjoyment. Honda continually perfects the marine engine line by incorporating technologies from their highly advanced automotive and racing heritage. In addition, many Honda Marine outboards also include exclusive technological features only found in a Honda. Yamaha Outboards has proudly operated in the U.S. market for nearly 30 years. In that time, their our engineers have become known for their relentless pursuit of a more satisfying boating and ownership experience for customers. Suzuki Marine has formulated a new anti-corrosion finish that both increases the durability of the engine and protects those parts of the aluminum exterior that are constantly exposed to saltwater. Carolina Skiff's revolutionary Tunnel Hull Series boats draft a mere three inches of water, which means getting you closer to the fish or sandy shores that await you. Come explore our boats and see why so many people prefer our boats over any other. Starcraft Marine offers the space and comfort for all your family and friends to have fun on the water. We truly believe in Starcraft and we think you will agree that they build the best pontoon for the money with quality craftsmanship and features aplenty. When you purchase a Sea Chaser boat, you can rest assured you have bought the best boat in its class. Why? Because quality, value, performance and peace of mind are the attributes built into every Sea Chaser boat. Quality that is uncompromised. Honda Generators provide quiet, convenient, and reliable portable power and emergency power backup solutions to suite most any need. Easy to move and operate, super quiet, and fuel efficient make them popular for all types of power on the go requirements. Honda Pumps operate at high efficiency to move more water that knock-offs and inferior water pumps. From submersibles, to high volume de-watering pumps - we have the right pump to make short work of the task - and costing you less to get the job done, too. Gulf Marine can handle all of your marine service requests in a fast and professional manner. Our factory authorized service center can take care of all your warranty, maintenance, repair and upgrades!